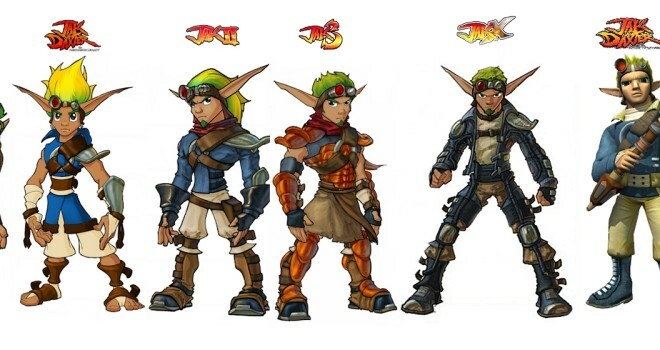 If you were a fan of the Jak and Daxter series for the PS2 (The Precursor legacy, Jak 2, and Jak 3) then you probably know that Sony released the series remastered on the PS3. Well now Sony is planning on releasing the same series on the PS Vita, available in Europe and North America for $29.99 in each countries respective currency. No word on when it will be released, or if Sony is going to make any changes to the PS Vita version of the games.